Hi! I'm Bonnie the Cat. 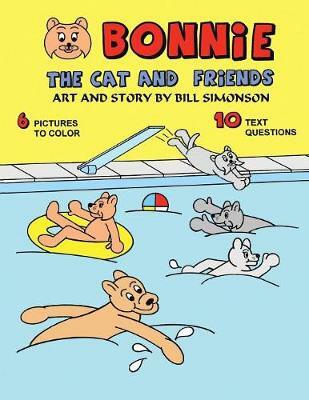 This story is about my three friends Dixie, Buster, and Chester. My parents left on a vacation to Florida. I phoned them to come over. We swam in the pool, ate pizza and subs-watched TV. We cleaned the house and had fun.